Find out how companies are winning with Wave. Wave Analytics has changed the way companies are exploring data and using analytics. Read this e-book to find out how four companies in four different industries are turning information into insight. 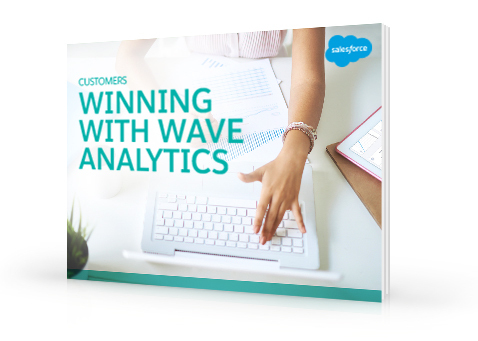 From streamlining sales and service to transforming operations to finding new customers, see how more companies are winning with Wave.